Fat Shark's new 5.8Ghz OLED receiver module uses a completely overhauled electrical architecture to produce an improved image for FPV pilots. Updates in this module include enhanced reception sensitivity and tighter adjacent channel rejection. Featuring a new organic LED (OLED) screen with a built-in spectrum analyzer, the OLED module receives 32 channels over four bands (A, B, Fat Shark and Race). 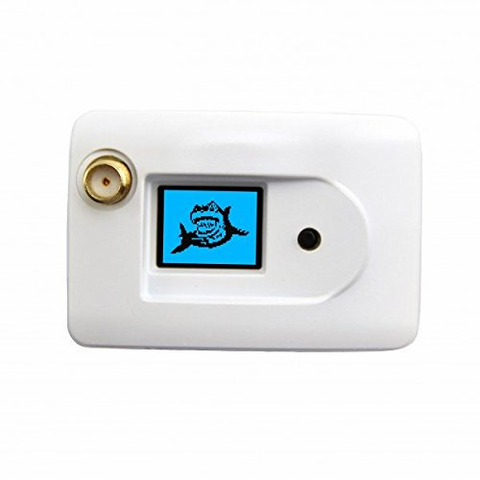 Identify which channels are in use or free with the spectrum analyzer on the integrated toggle, then switch channels with ease directly on the goggle. Includes white door for Dominator goggle integration. 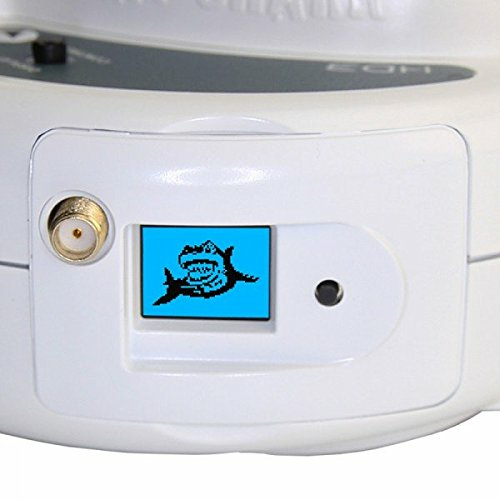 - Clean integration into Fat Shark headests -- no modifications needed!